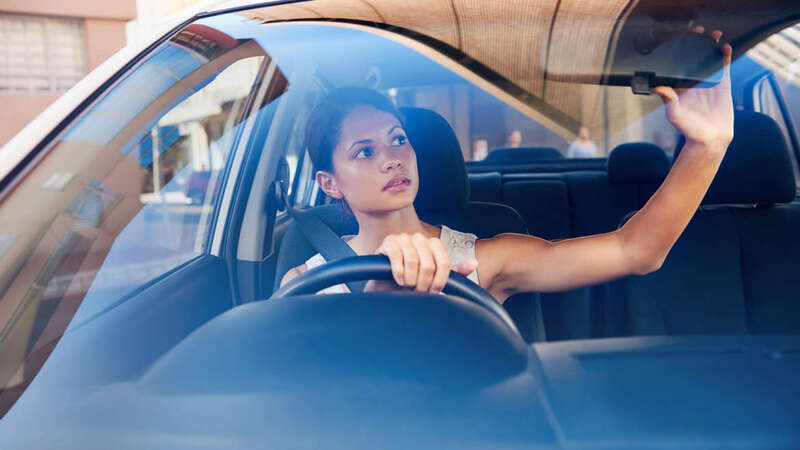 When it’s time to teach your teenager to drive, begin by taking the time to make sure your teen is knowledgeable about and comfortable with the vehicle and its controls. Before you hit the road, demonstrate how to adjust the seat and side and rearview mirrors to fit the teen’s needs. Make any other accommodations that are necessary, such as tilting the steering wheel. Teach your teen to keep a clear ‘safety space’ around the car so there’s room to react to any hazards. The farther he or she hangs back from the vehicle in front, the better your teen will be able to see what’s ahead. Seeing better and farther provides extra time to react to changing traffic conditions. At this point, your teen has mastered the basics and needs lots of practice getting used to the road. For the next several hours of driving practice, stick to low-speed, low-traffic roads. Try to take a different route each time to be sure your teen is getting the variety needed to become a safe driver. Until both you and your teen driver are comfortable with driving in ‘degraded’ conditions, he or she shouldn’t do it without supervision, even if the law says it’s allowed.